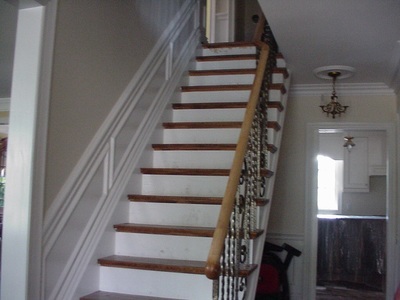 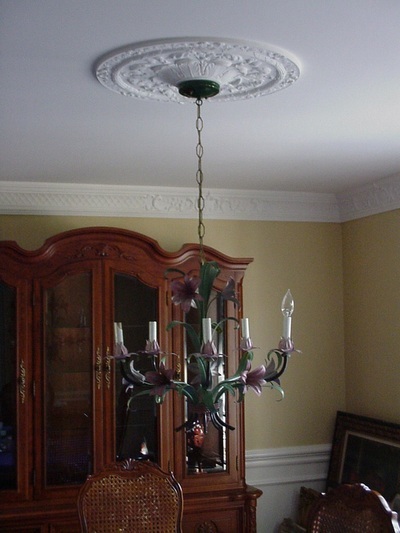 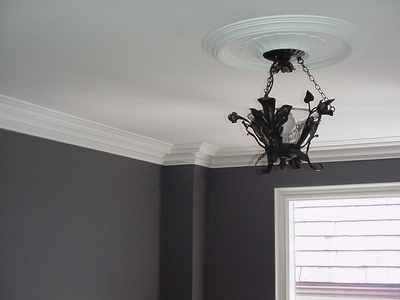 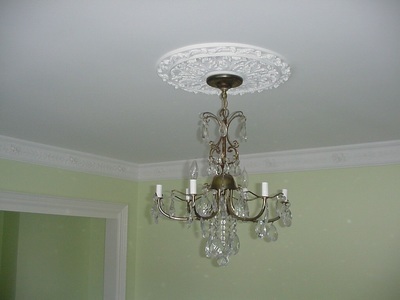 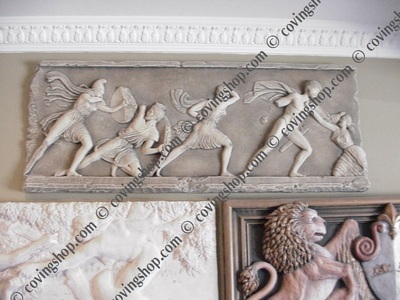 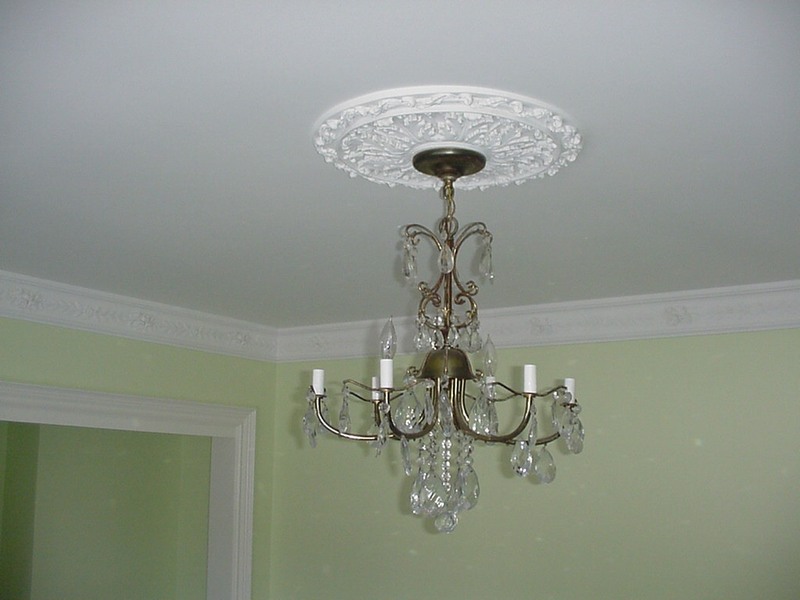 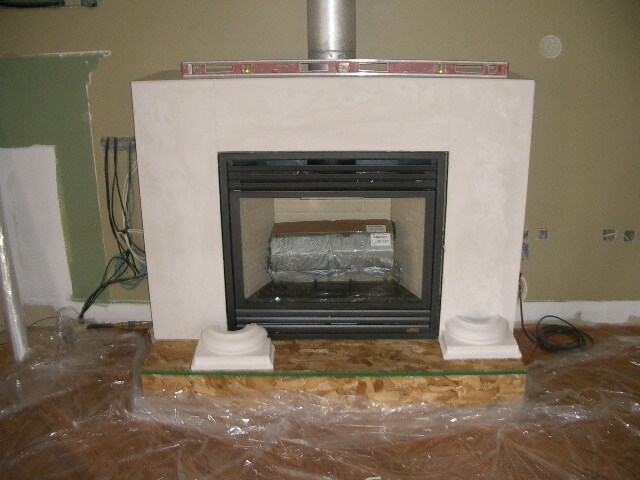 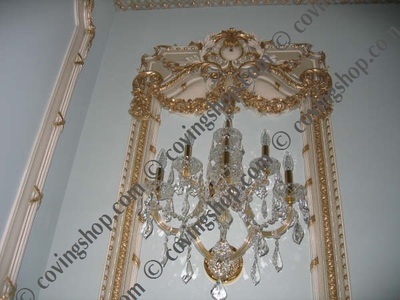 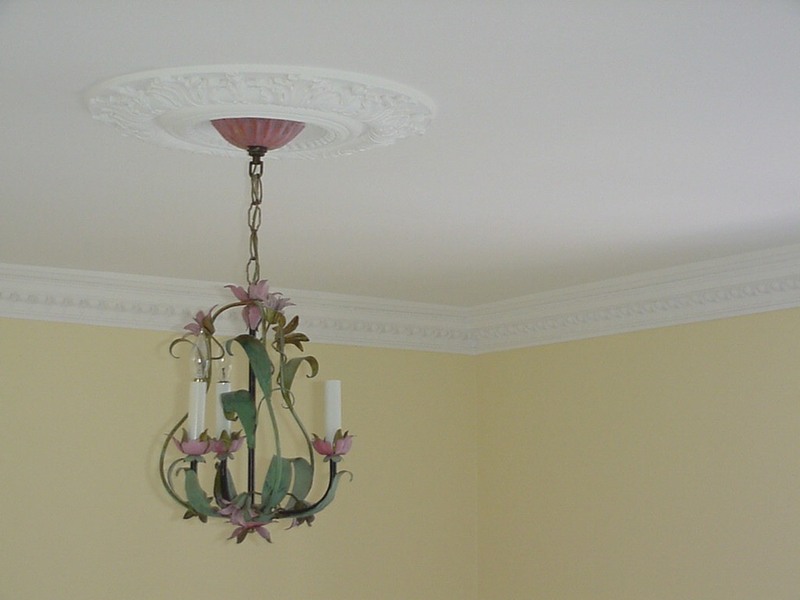 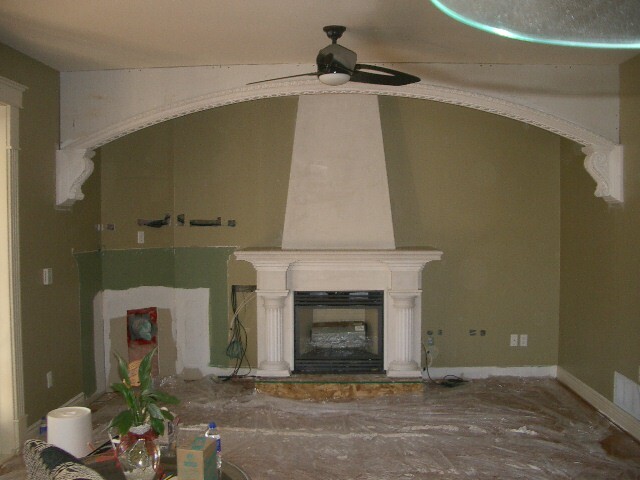 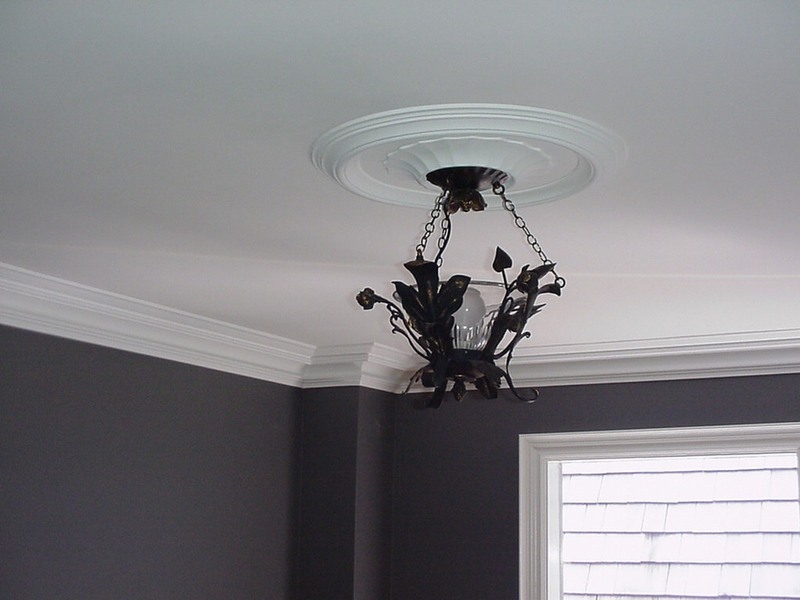 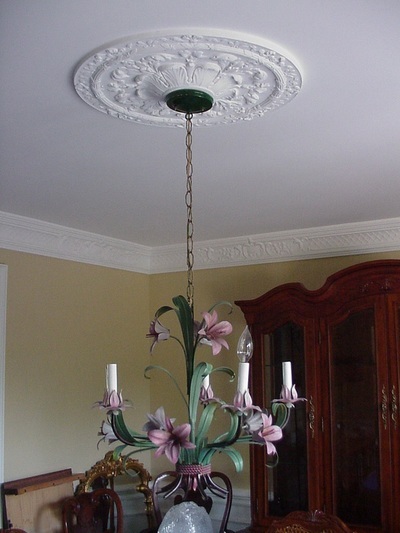 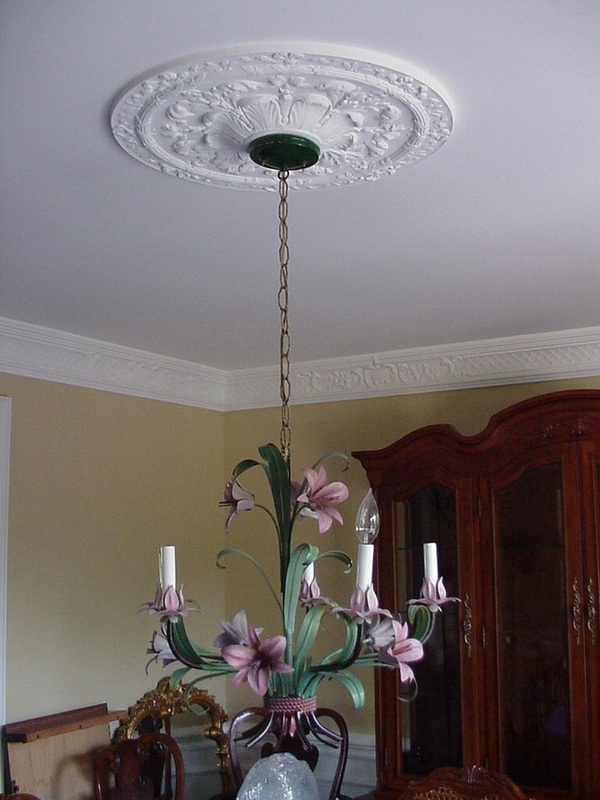 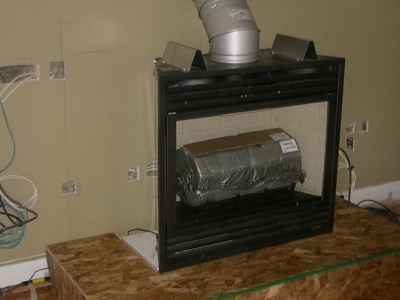 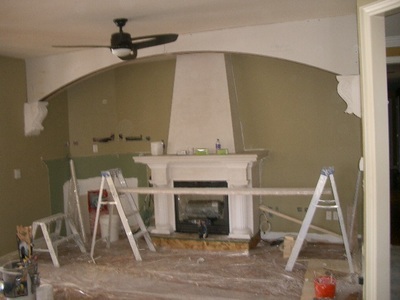 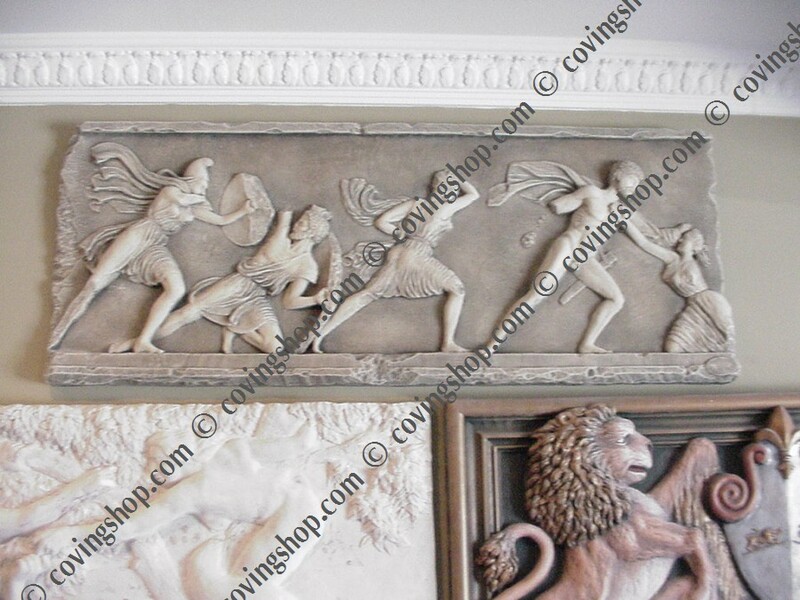 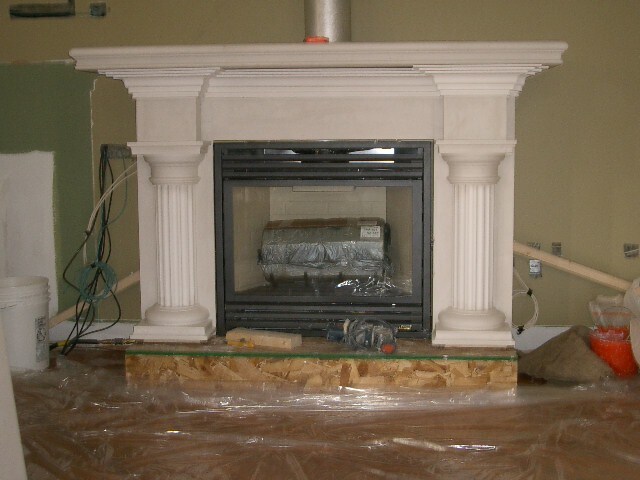 Coving fitters is one of the service we can provide to decorate your property. 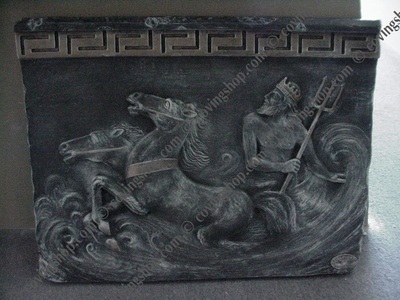 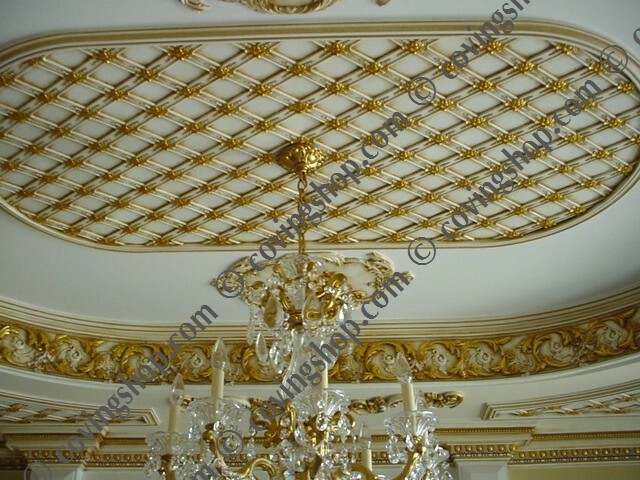 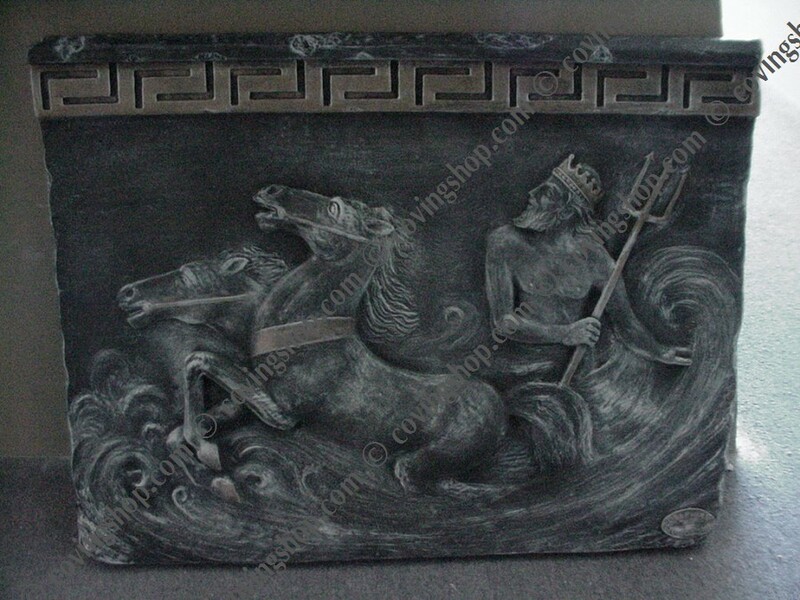 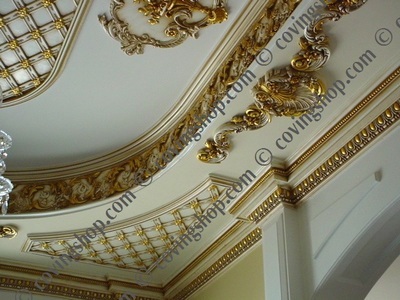 Decorative coving is popular and known for given that unique looks to your room ceilings. 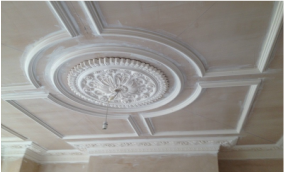 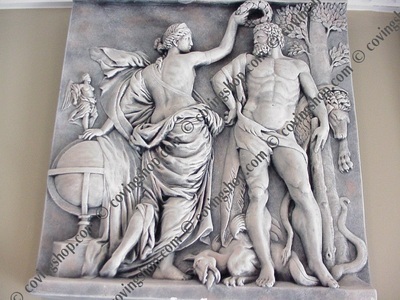 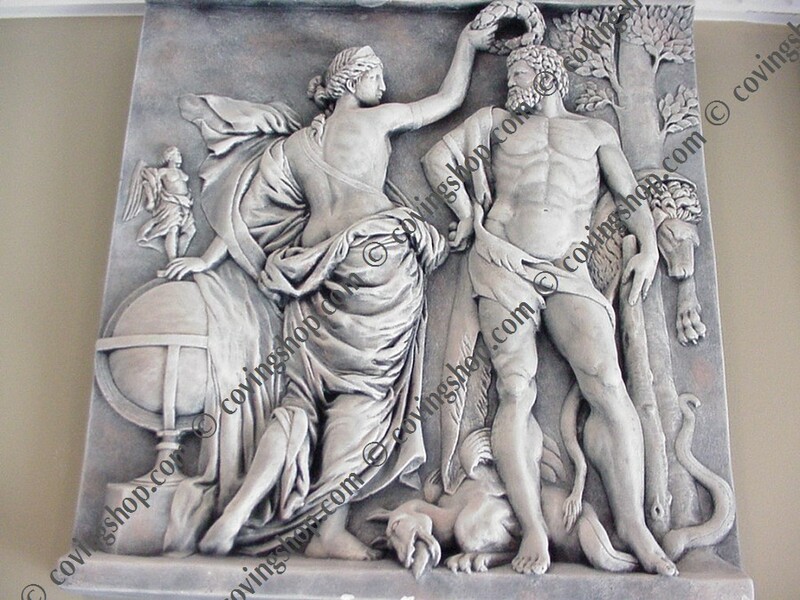 We offer installation for our plaster coving, plaster cornices, ceiling roses, dados and for any architectural plaster mouldings we sale. 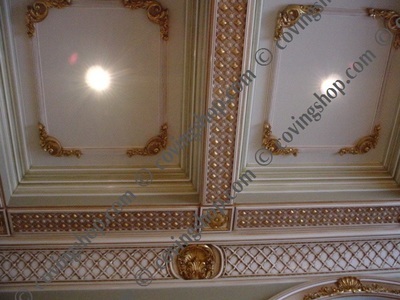 For homes or on commercial scales as well like in the hotels, libraries, schools and more. 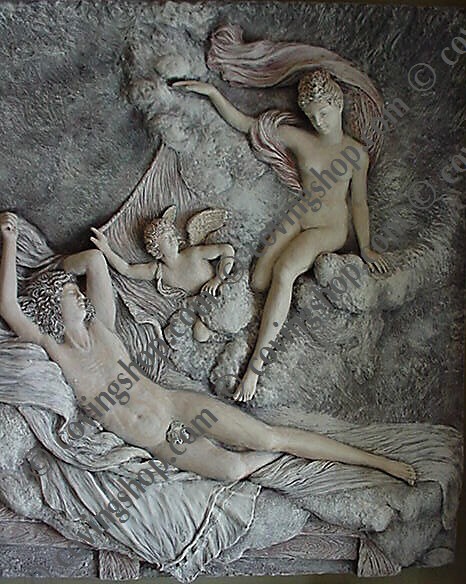 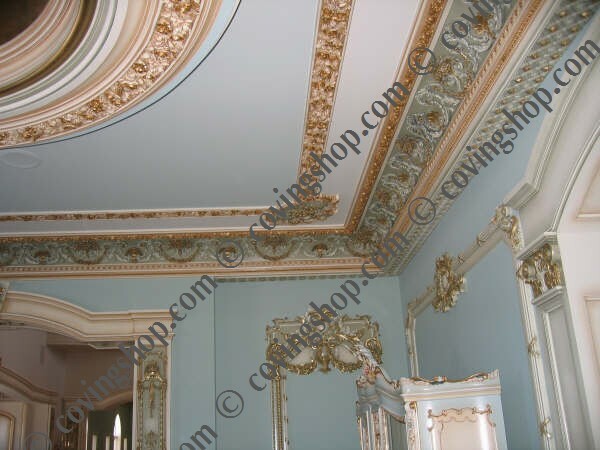 We all know that plaster coving products are used to enhance the interior plaster walls and ceilings and can also be utilized to enhance the beauty of exteriors of the building. However, huge plaster choices of coving are available and can be problematic for many not skilled tradesmen. Please contact us, we will be more than happy to assist you with your project. 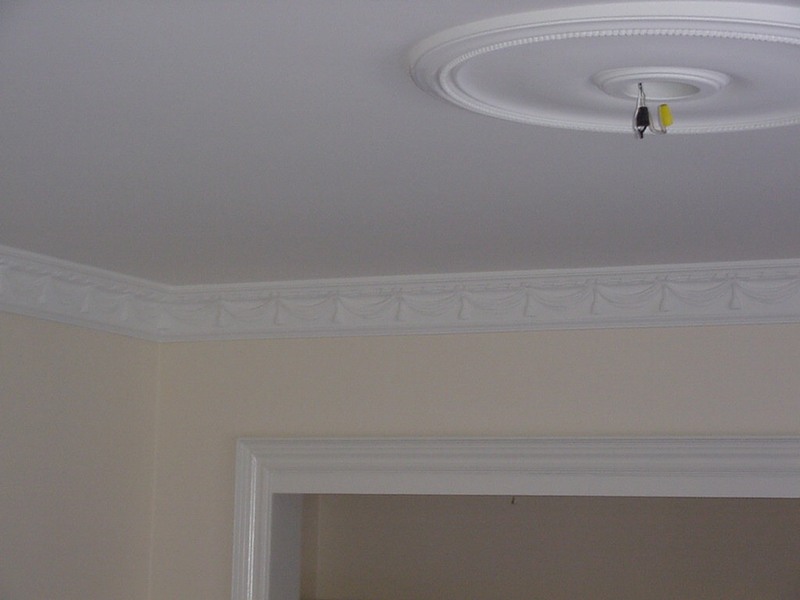 Plaster coving are specially designed mouldings which can be used around the corners of a house's eaves, ceilings and partitions to spice up its look. 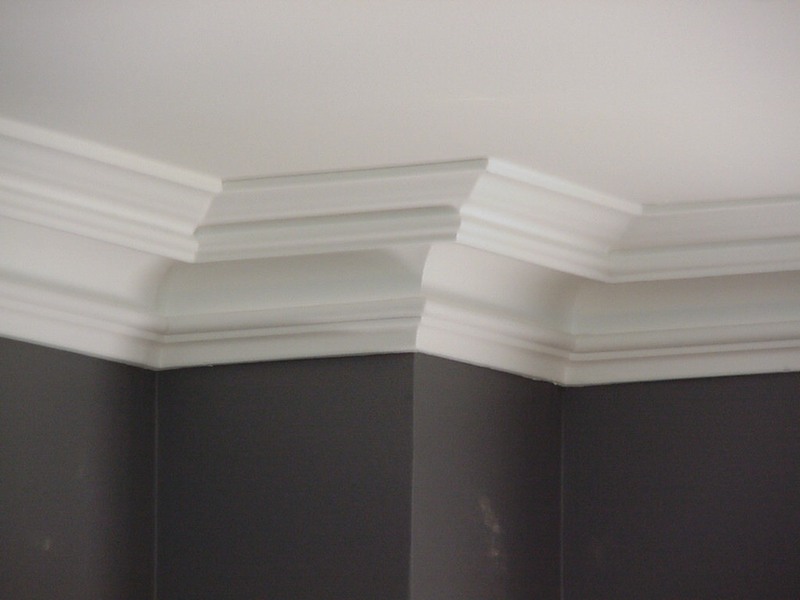 Some plaster coving are perpendicular strips of material which have been moulded in too long, slender strips that change in span and breadth. 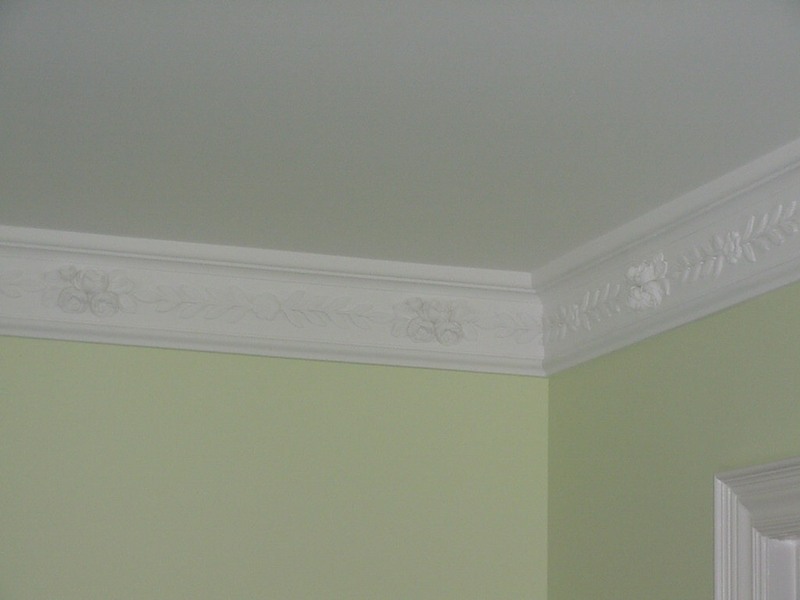 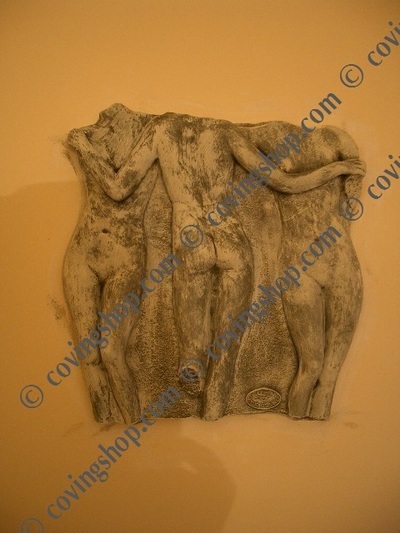 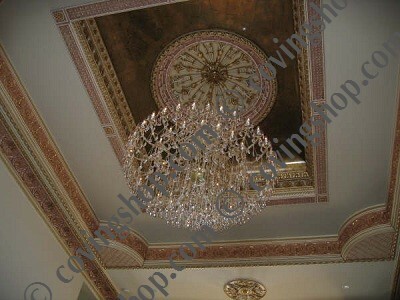 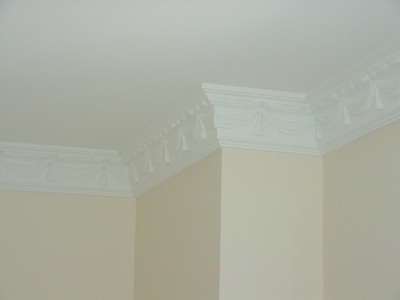 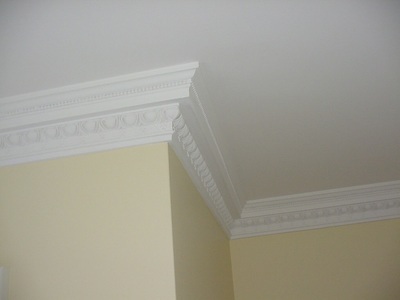 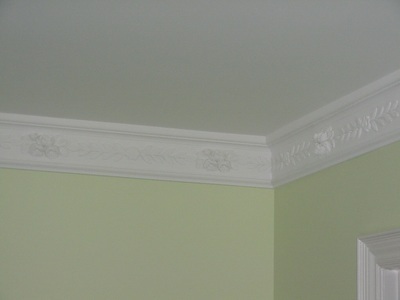 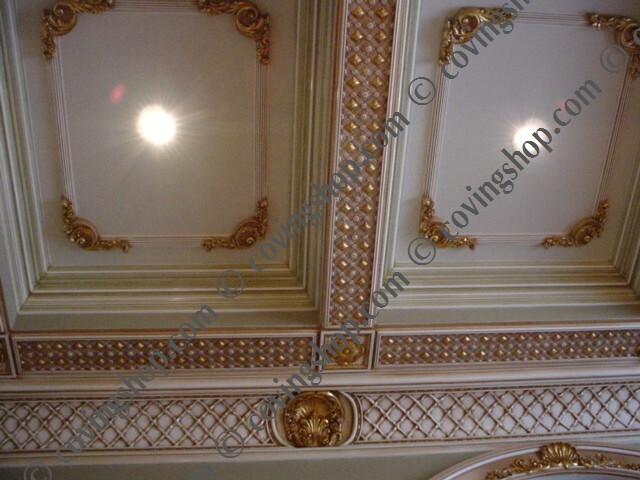 Other plaster coving contains architectural mouldings and arches. 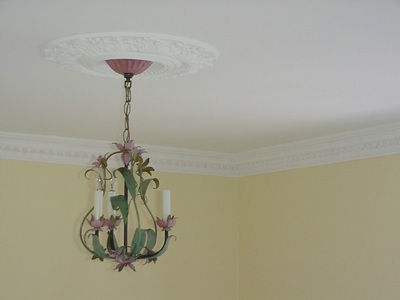 Please browse our on-line catalogue and let us help you with our unique designs to decorate your property. 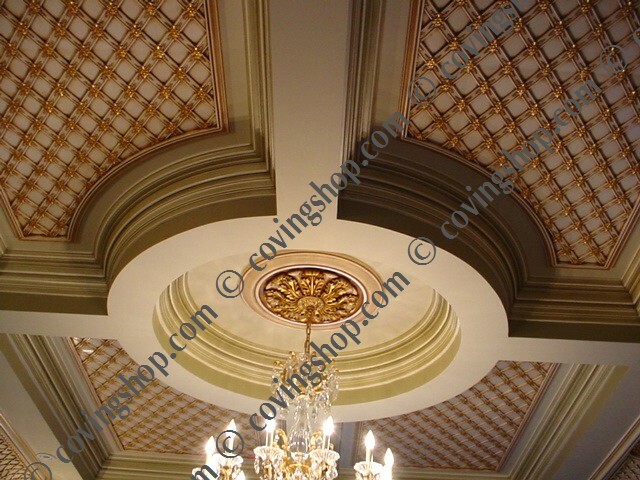 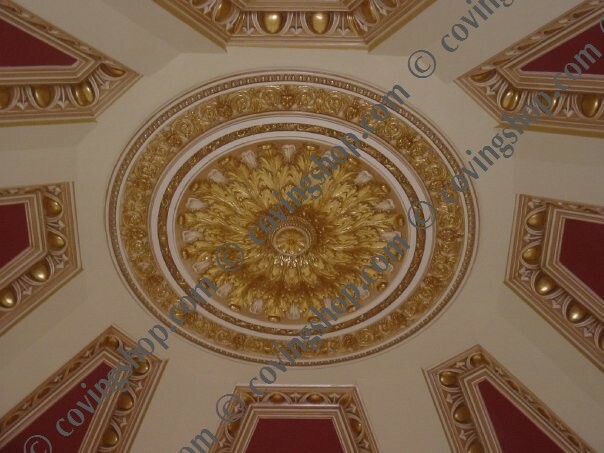 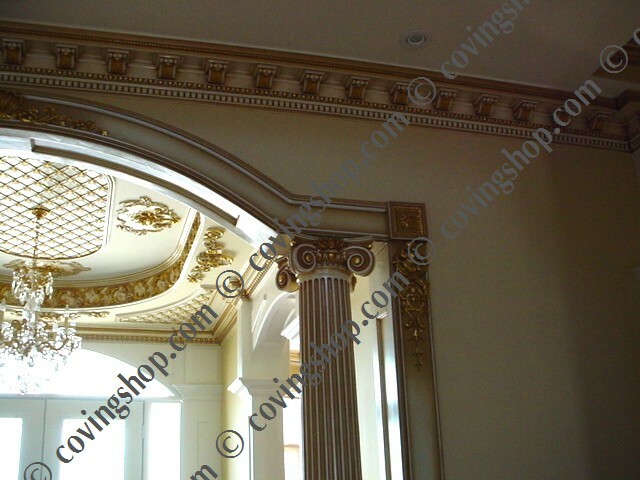 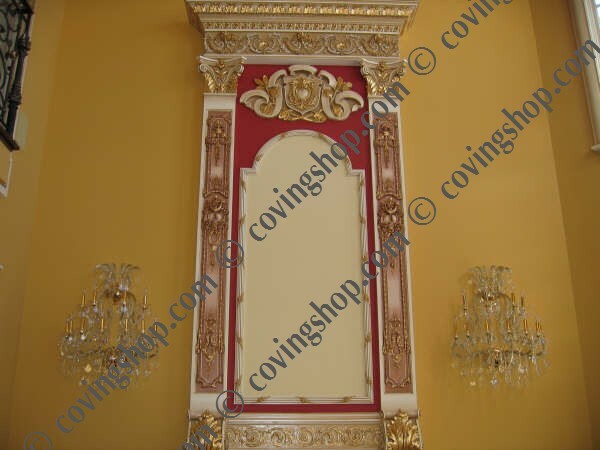 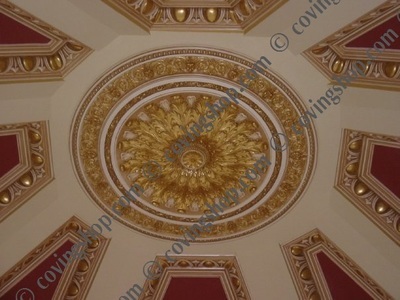 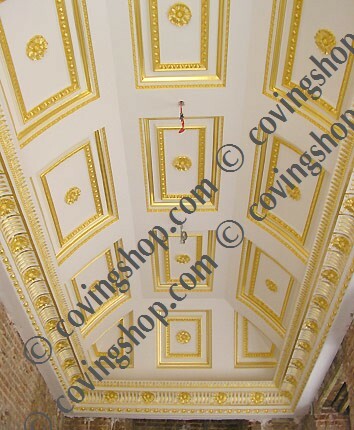 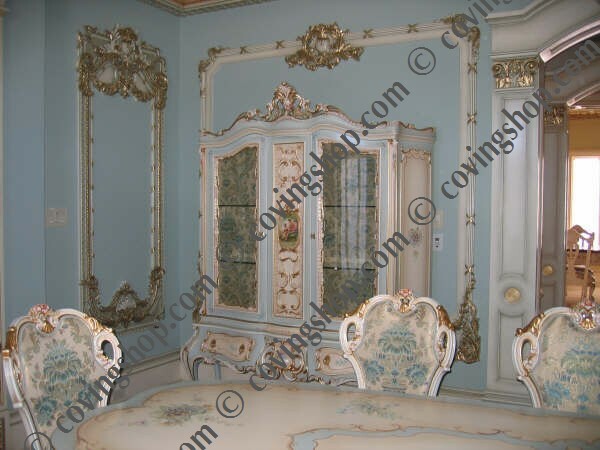 Coving Shop in London UK is one name that is known for manufacturing , supplying and fit quality plaster coving mouldings throughout United Kingdom. 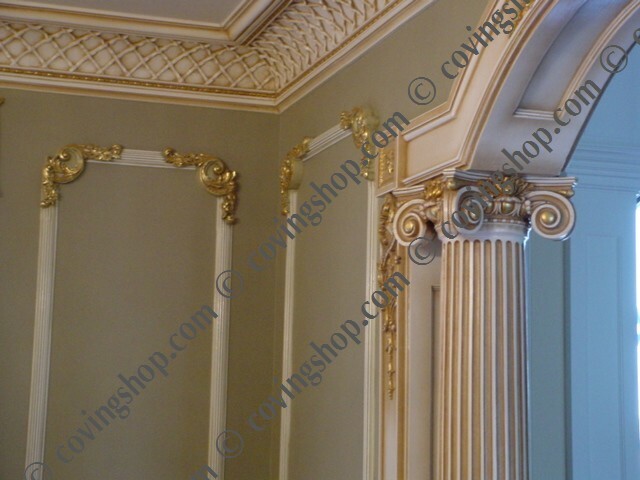 Whether you are looking for premium decorative coving or period coving styles you have Coving Shop Ltd to assist you. Use our informative suggestions to give your building’s architecture an amazing interior and exterior sophistication of plaster coving mouldings.